Commercial kitchen equipment repair for quick-service and full-service restaurants, education facilities, grocery stores, convenient stores, hospitality, healthcare facilities, churches, concessions and coffee shops. Commercial food service is an exciting industry; the pace is fast, and timing is everything. No one understands the stress of a normal day behind the scenes like you do, especially when unexpected equipment breakdowns occur. At Appliance Repair Center Inc, we understand that you simply do not have time for downtime. 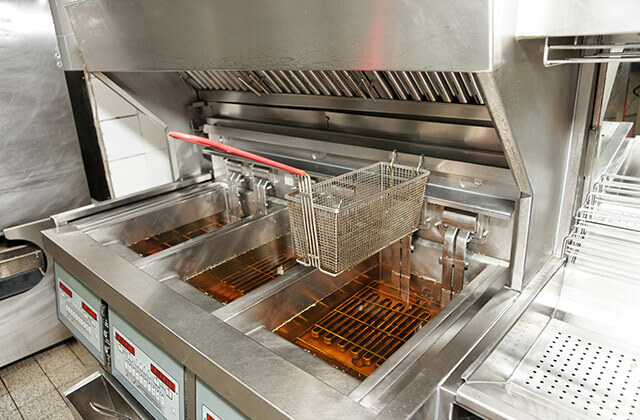 It’s critical that your commercial kitchen runs smoothly and efficiently. We have the parts, tools, skills, and experience to get you back up and running as quickly as possible. electric hot side commercial appliances on-site or at our location. Our trained technicians carry a wide range of stock parts with them. They are able to assess the breakdown, determine the best way to repair it, grab the parts, and get to work. Keeping downtime to an absolute minimum. Fill out a service request or give us a call and let’s get started! equipment maintenance appointments can slip your mind. A commercial kitchen maintenance package from Appliance Repair Center Inc can do the remembering for you. Our packages are tailored to your business needs and will provide you with detailed service reports. By monitoring equipment components, we can catch malfunctions before they shut your operation down. Maintenance protects the trade-in or re-sale value of equipment. Proper maintenance enhances employee efficiency, safety and satisfaction. Peak functioning of equipment reduces operating expenses by extending equipment life, eliminating downtime, and reducing energy costs. Long-range plans for equipment replacement are possible when you are aware of your current equipment’s condition. 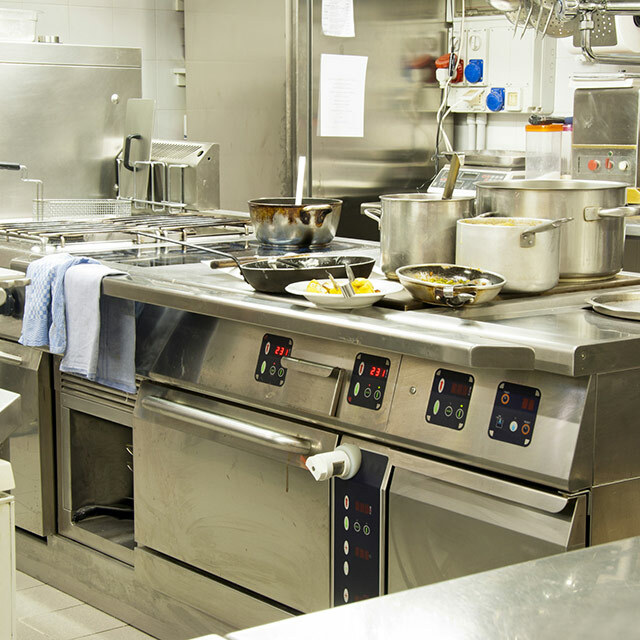 We are a single-point solution for all your commercial kitchen equipment repair and maintenance needs. © 2017 Appliance Repair Center Inc. Website by Arvig® | SmartSearch.